All work and no play? We don’t think so. When you are ready to take a break from the everyday, InsureMy has you covered then too. Whether your pleasure is a motorcycle, RV, boat or snowmobile, it’s our job to make sure you have the right kind of coverage; it’s your job to enjoy them with peace of mind. 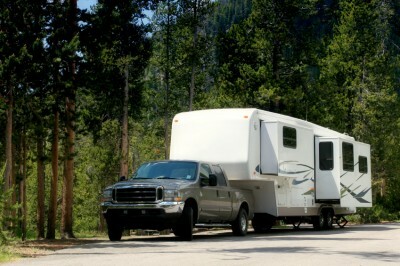 What Alberta’s minimum third party liability coverage obligations are for your recreational vehicle? Why and when you should consider adding or supplementing those minimum coverage limits? If the trailer you use to haul your snow mobile is covered under your auto policy or under your home policy? Recreational vehicles often have different insurance considerations to bear in mind and this can vary from province to province. Leave those considerations to us. InsureMy advisors keep up-to-date on the latest in provincial insurance requirements and trends. By doing so, we can provide you specialized insurance advice that considers the unique values of recreational vehicles along with all the aspects of providing comprehensive coverage, affordably. Working with you, an InsureMy agent will help you navigate any mandated requirements and ensure your coverage is the right fit for your vehicle and the province you will be operating it in. We want you to understand your policy – it’s benefits and boundaries, and feel confident so that you can enjoy the quality of life you have worked so hard for. Contact us today for a free quote. Together, we’ll help you assess your risks and understand the coverage you need to protect what is important to you.